Dr. Andrew Chestnut has a very important reflection on the recent – and inaugural – academic conference on Santa Muerte. I, too, hope to have more home-grown Mexican-American and Mexican religious perspectives from anthropology, religious studies, etc. The secular, economic, and sociological contributions are fair and clearly helpful, but not enough to understand the phenomenon of Santa Muerte. It takes a field that is willing to wrestle with the religious imagination. 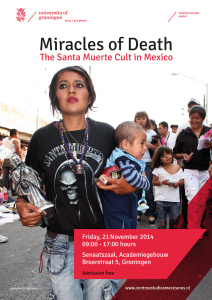 Despite the fact that over 90% of Santa Muerte devotees live in Mexico and the U.S., the first ever academic conference http://www.centroestudiosmexicanos.nl/2014.html dedicated exclusively to the skeleton saint was held in Europe, at the University of Groningen, in the Netherlands, on 11/21/14. Europeans have taken a particular interest in the growth of devotion to Saint Death partly because of the historical link to their own Grim Reaper or Reapress (la Parca) in the case of Spain. Reflecting the increasing globalization of the Americas’ fastest growing new religious movement, the scholars presenting on Santa Muerte hailed from many different countries, including Mexico, the U.S., Germany, Denmark, Spain and the UK. Thanks for this note. A colleague and I did an extensive look at Santa Muerte, published a couple of years ago in the Journal of the Southwest. She is a hispanist, and provided the sociological angle. My side was the theological/religious studies question. I hope we meet Andrew’s criticism in that we tried to draw both features together. We’ll see when the next round of academic literature comes out. Excellent Brenton! I’d be curious to read both of your papers. Sorry, I might have mis-communicated. To avoid what Chestnut talked about two of us combined fields to write one paper. It’s pretty long. 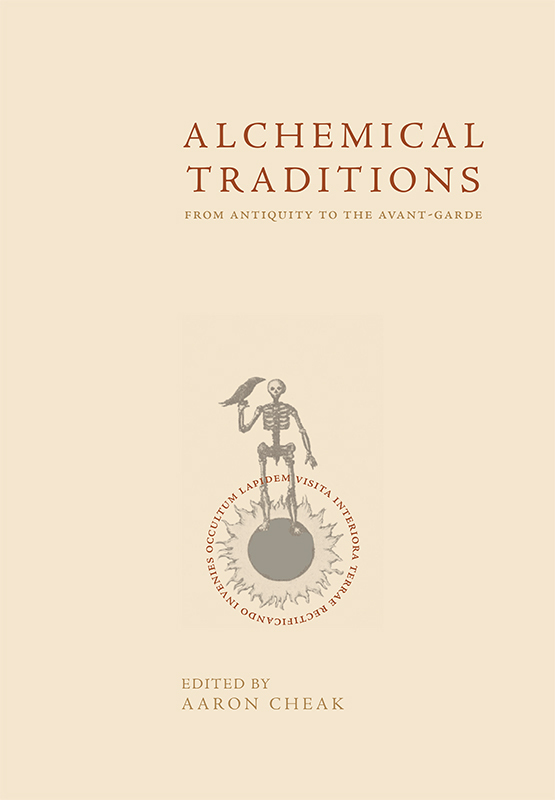 When we were writing most of the work was by journalists, not academics, and Chesnut’s book had just come out a couple of months before (so we used it extensively). If you don’t have access to the Journal of the Soutwest, I can get you a copy.